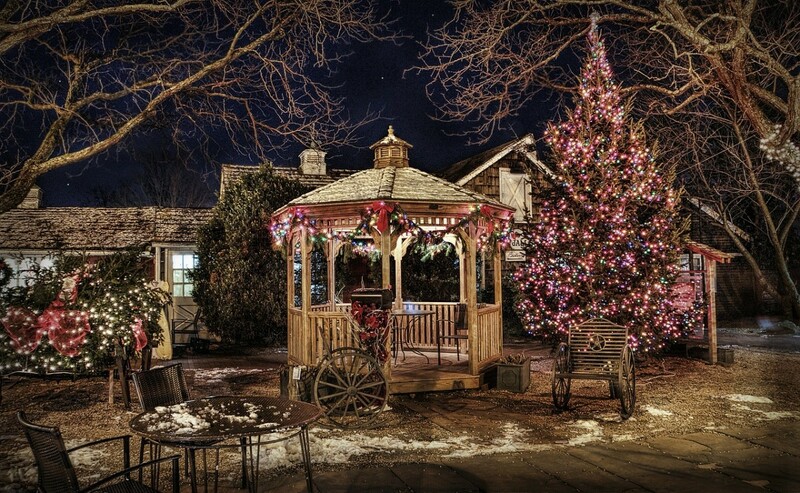 Dolores loves Christmas and has purchased and decorated holiday trees for private clients. 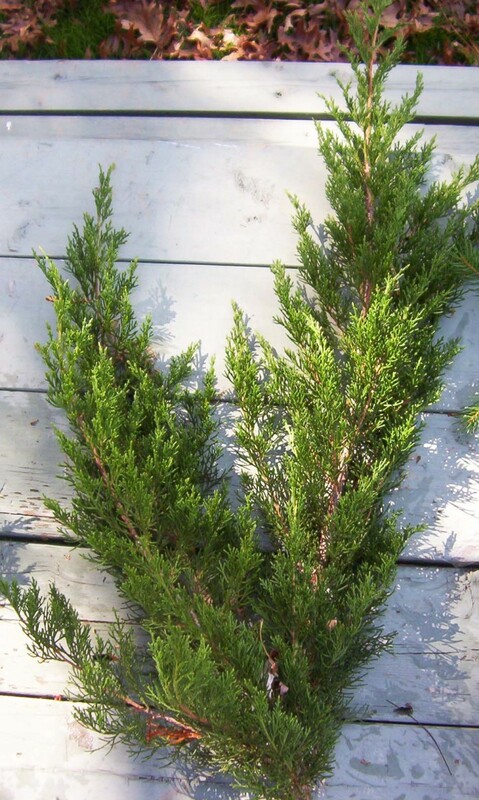 What Kind of Evergreens Should I Use for a Wreath? 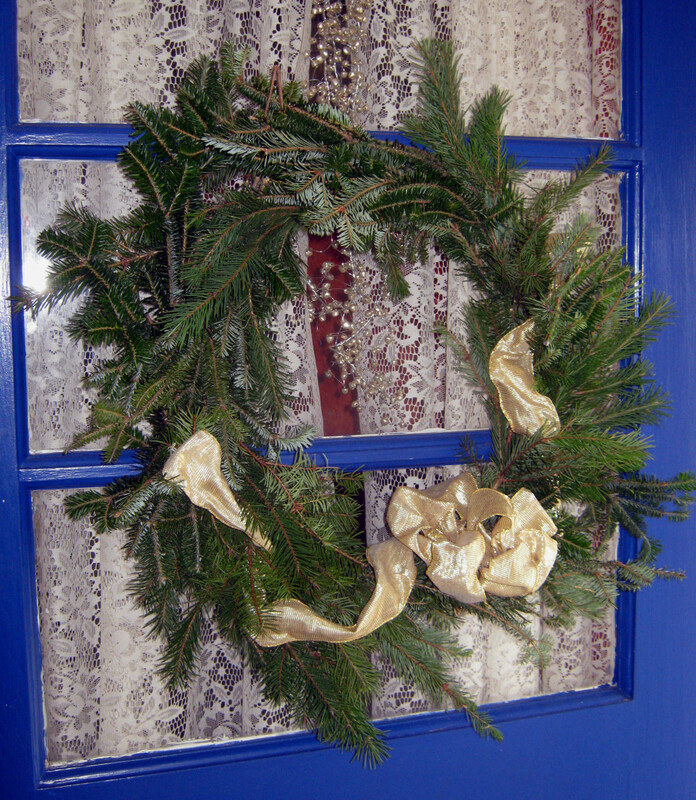 An evergreen wreath is a wonderful way to welcome guests into your home during the Christmas season. 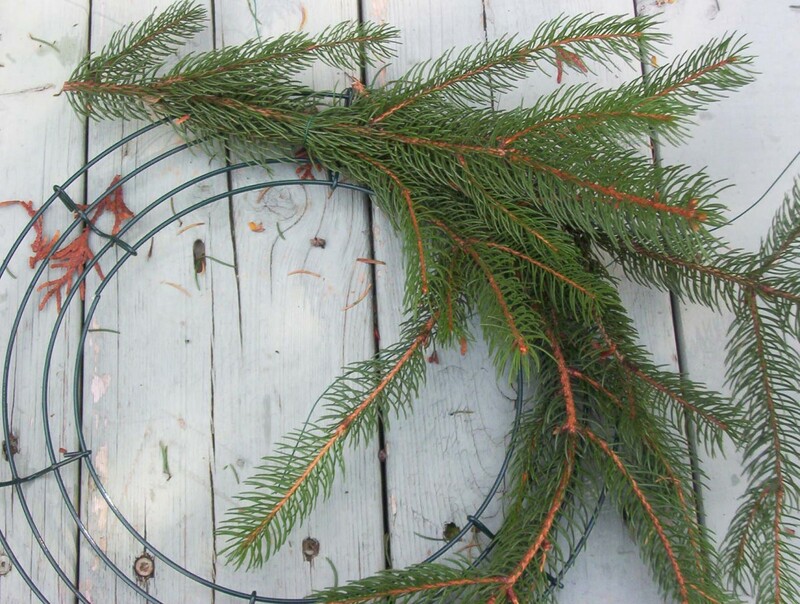 I will show you how to make an evergreen wreath using natural fronds for a more organic look. 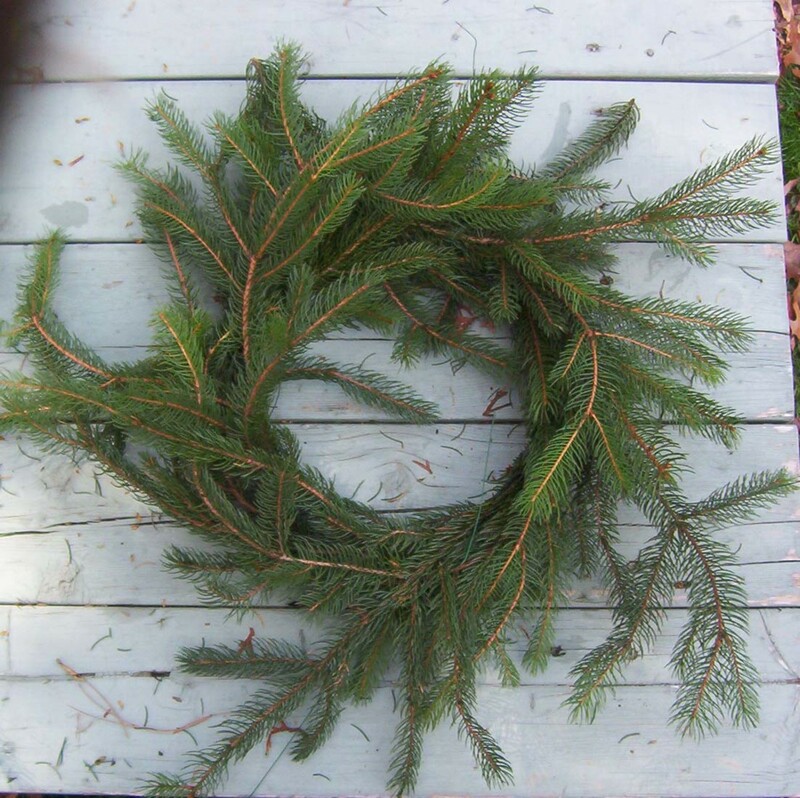 I made this year's wreath using balsam fir and Fraser fir using the instructions shown below. I then added a gold wire ribbon at the bottom for a decorative touch. I think it looks wonderful with the white lace curtains. Though I prefer a simple Christmas wreath, you can add ornaments, bells, dried roses, herbs, garland, or just about anything you can think of to add a bit of interest. 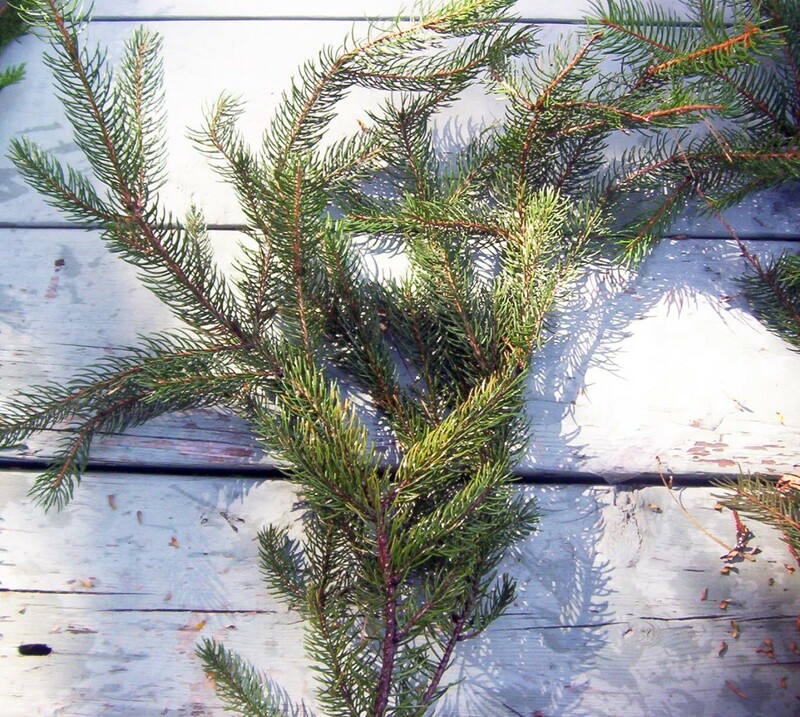 The type of evergreens you use depends on whether you want a natural or uniform look. I prefer the former and think a variety of materials adds interest and texture. You can create a more formal look by cutting all your materials the same length and snipping off protruding pieces that don't fit the wreath form. 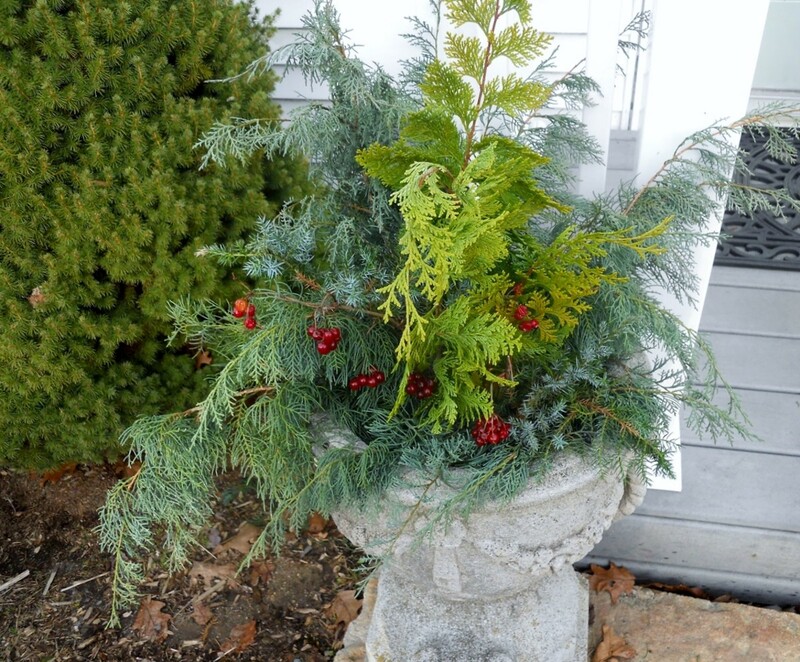 I used fir, juniper, and arborvitae in this wreath. Many other evergreens are also attractive: holly, cypress, japonica, pine, boxwood, and other variations. Add a few rosemary or lavender sprigs for visual interest and a lovely aroma. Before you make your wreath, cut the bottom of each branch at an angle and soak them in a bucket of water for 24 hours to freshen up the foliage and make your wreath last longer. If the clippings have dried areas or ragged edges, you can trim them off. Wreath forms and floral wire can be purchased at most craft stores or in the craft section of big box stores. Decorative elements can include ribbons, bows, artificial birds, painted twigs, dried seed pods, Christmas ornaments, and whatever else you'd like. 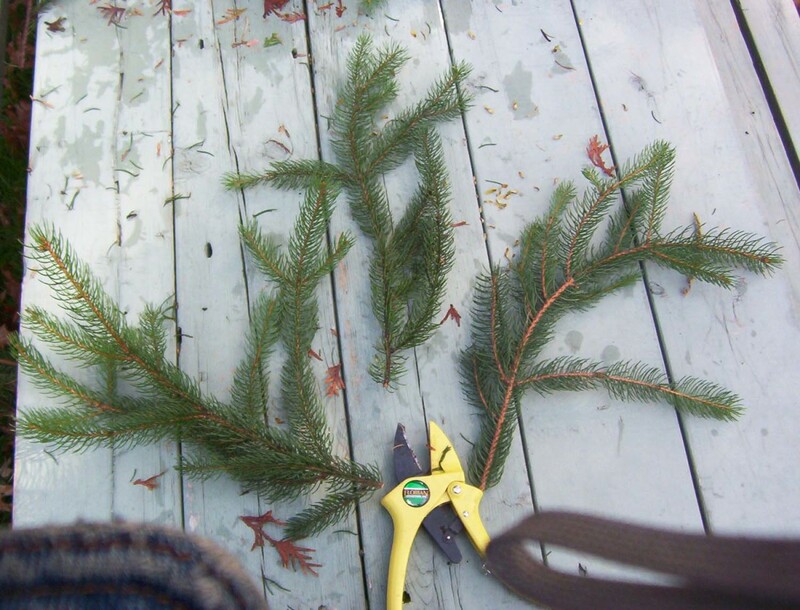 Cut the evergreen branches into smaller pieces. Once you have everything you need, start making this wreath! 1. 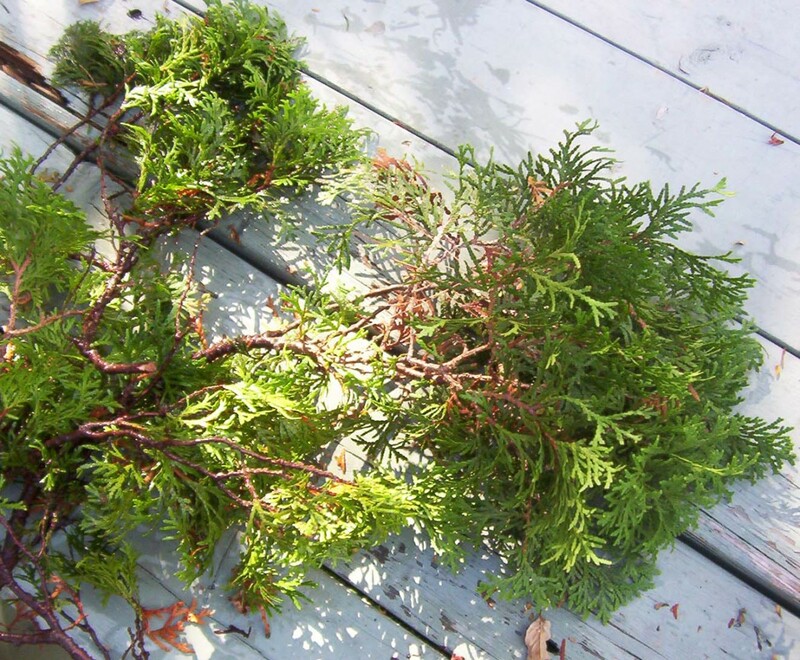 Trim the evergreen boughs into manageable pieces. Make sure to remove any bare twigs and dead areas to make the final product look as full as possible. 2. Place the wreath form on a flat surface, concave side up to cup the greens. Twist a few pieces of florist's wire around the cross pieces so they won't slip around. 3. Lay a branch down on the form. I recommend using large-needled evergreens (like pine) first. If all your branches are the same size, use the variety that you have most. 4. Loop green wire around the branch and secure it to the wire form. 5. Lay another clipping down, overlapping the cut bottom of the first branch. Anchor it down with wire. 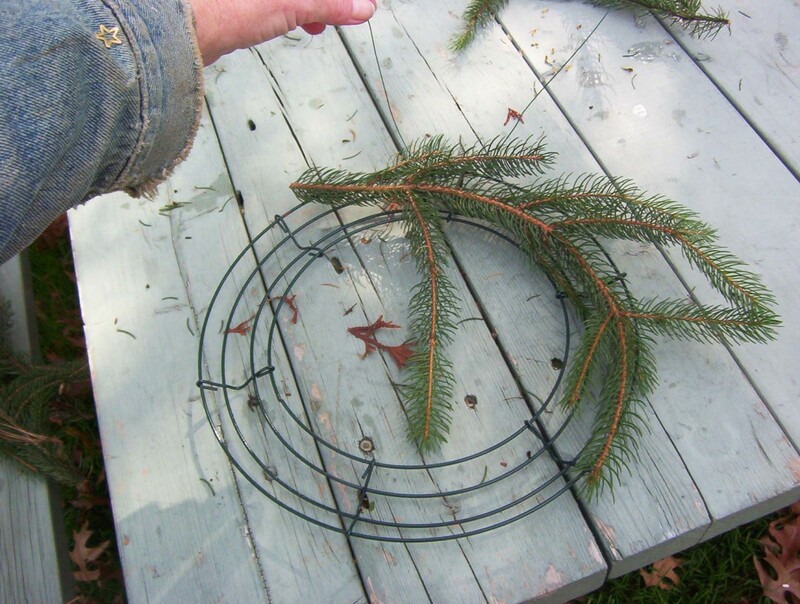 If you don't have floral wire, you can shove the evergreen pieces into the form and anchor them that way. Then, you can add more branches by 'weaving' them in the previous ones. 6. Continue overlapping the pieces as shown in the photo, and check to ensure they're all going in the same direction. 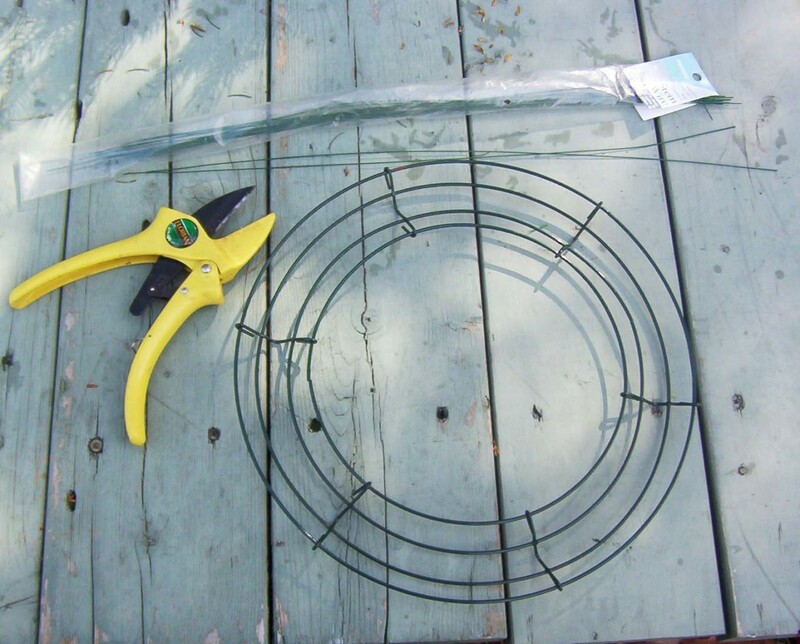 Follow the wreath form, attaching and wiring each branch. Turn the form over occasionally while wiring to make sure nothing is loose. 7. 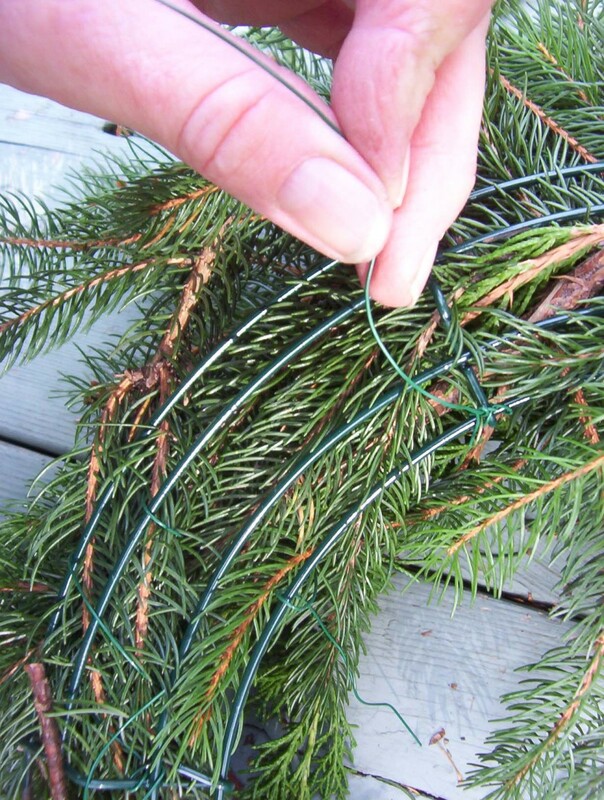 When the wreath form is covered, gather and secure the loose or protruding pieces with wire. 8. 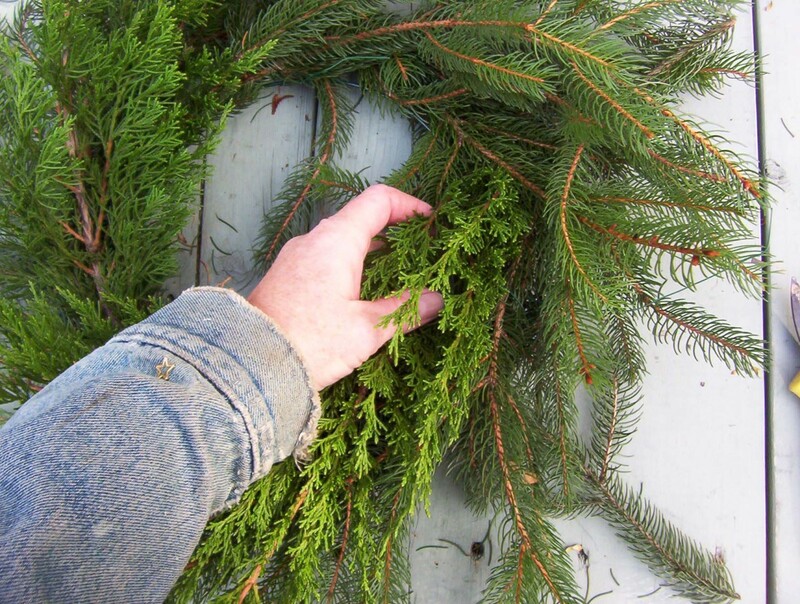 After the wreath is covered with your base evergreen, add the other evergreens. Here, I used fir as a base layer and added the other evergreen varieties in the smaller areas. 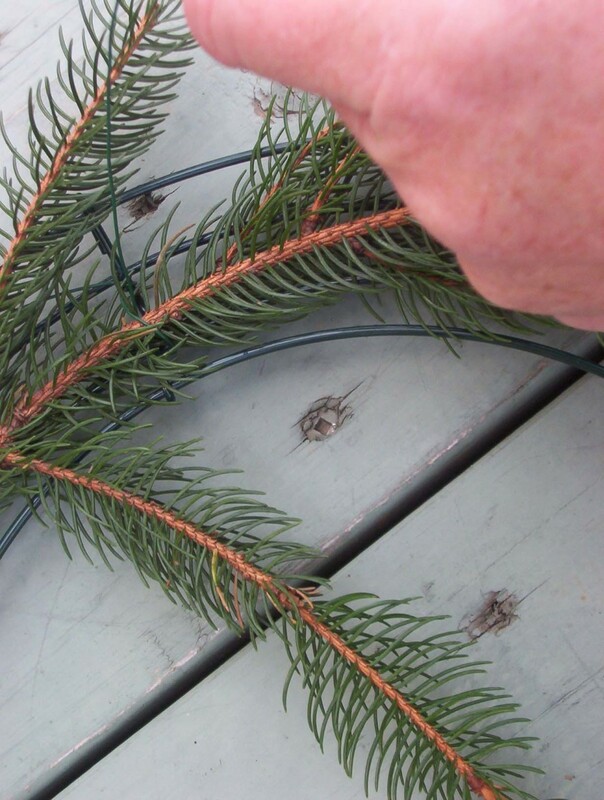 After a while, you can skip the wiring and tuck the evergreen pieces into the gaps around the anchored branches. 9. Test your wreath by hanging it up. If it looks uneven or sloppy, you can tuck the stubborn pieces or trim off any excess foliage. I like the Christmas wreath looking natural and didn't cut anything extra. Once you have it how you like it, you're done! 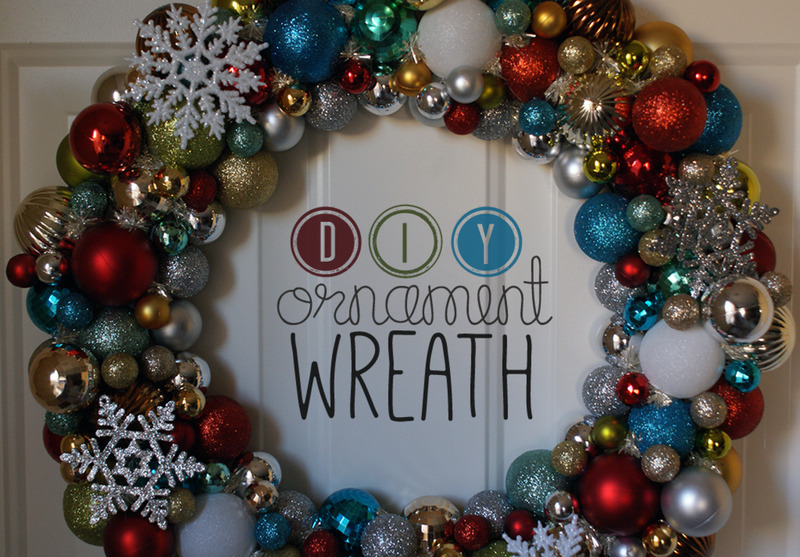 The good thing is that the cool December weather will help keep your wreath looking fresh. Now that your wreath is complete, here are a few tips to help keep it looking fresh throughout the holiday season. Hang the wreath out of the sun in a cool, shaded area. The north side of a house works well. If you want the wreath to look its best during the holiday, don't make it way ahead of time because it will dry out. Make the wreath a week or so before Christmas so that it will be attractive and fresh for the holiday. The presence of evergreens in society predates Christianity. Ancient Persians considered them to be symbols of importance and used them to create victory crowns. The Greeks made laurel wreaths as awards for Olympic athletes as far back as 776 BC. In ancient Rome, evergreen crowns were worn by military heroes and girls who wanted head accessories. Pre-Christian Germanic people used evergreens to symbolize life and survival during their winter solstice celebrations. 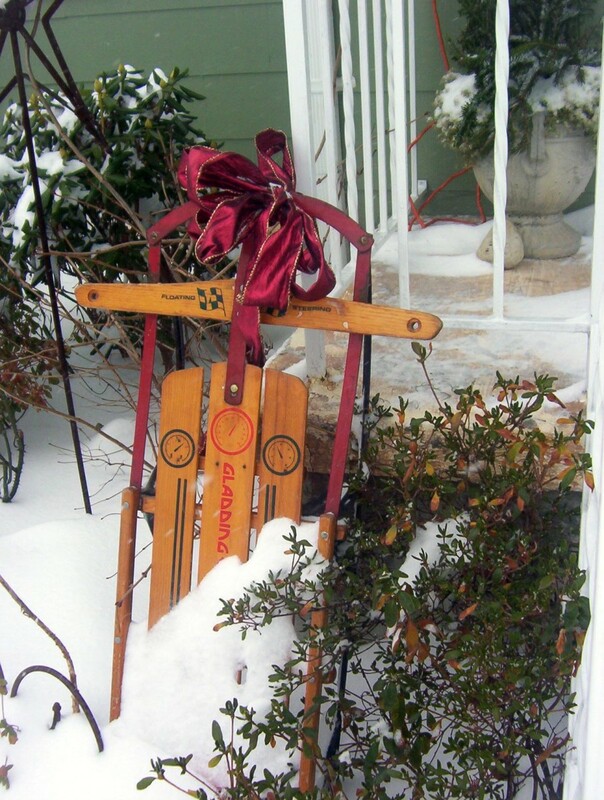 During the winter, days were short, nights were long, and spring seemed far away. The evergreen acted as a reminder of life and renewal. 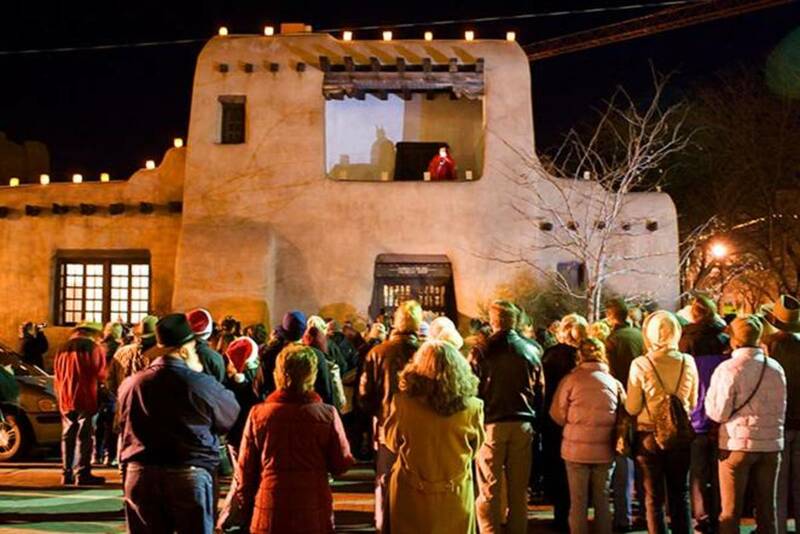 Later in history, Catholics employed evergreens in the Advent Wreath used to count down the weeks until Christmas. The wreath incorporated old traditions and symbolized eternity because a wreath is a circle with no beginning or end. 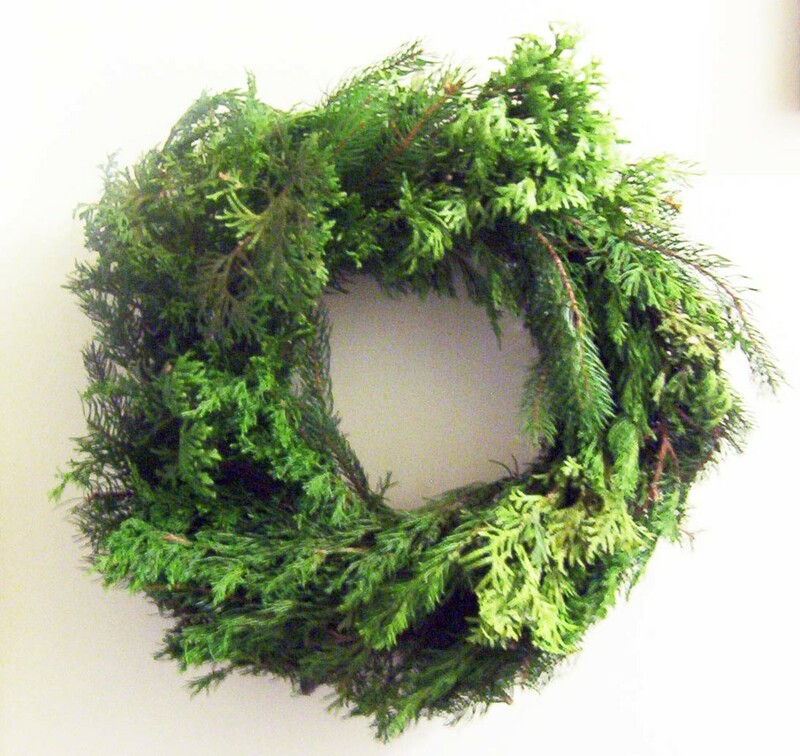 Today, we enjoy the symbolism of evergreen wreaths and their pleasant aromas. They hang on doors to welcome guests or can be found anywhere around the house as home decor. 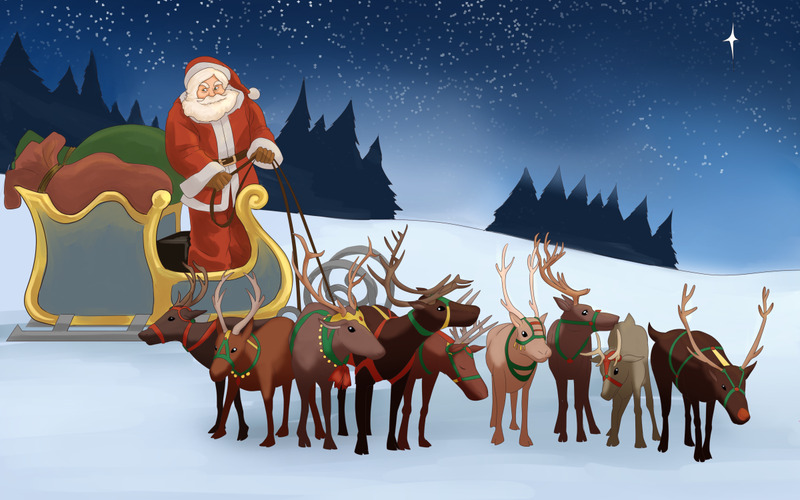 Use boughs of balsam fir for a wonderful scent that is often used in Christmas candles. I've taken photos of different types of evergreens for you to see the way different branches can help you achieve unique looks in your wreath. Balsam fir is the quintessential aroma of Christmas. Fir twigs and branches retain their scent for a long time after cutting.